One piece forged to maximise strength and rigidity. 4 bolt for better load spreading at the clamp. These stems are both lighter and stronger than many full carbon stems on the market. 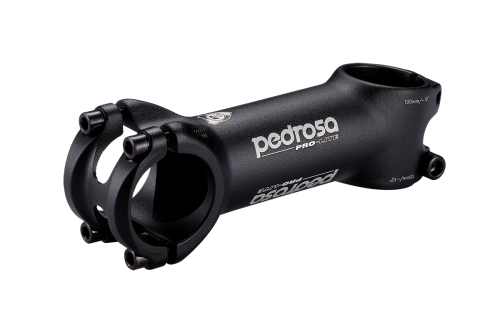 They are suitable for both Carbon and Alloy fork steerer and bars.